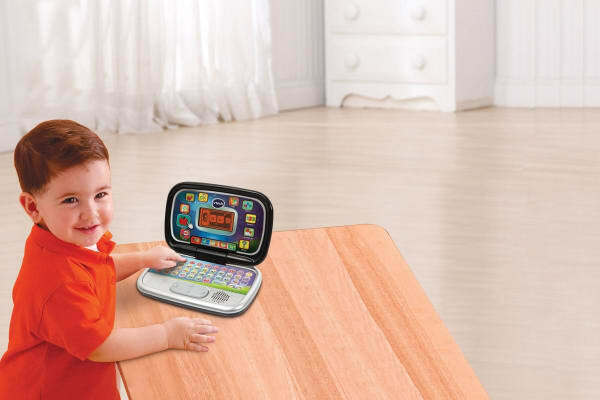 Teach your kids the fun way with the VTech My Zone Laptop. 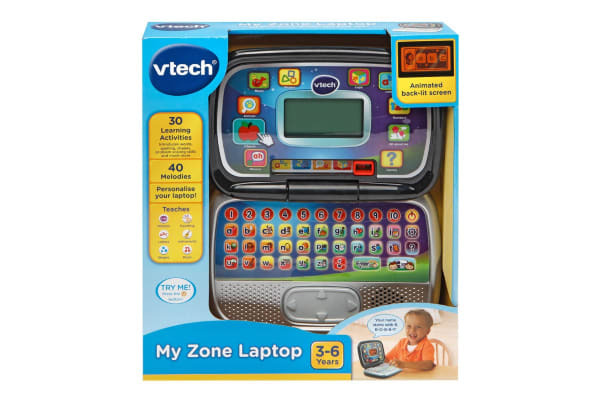 The VTech My Zone Laptop offers 30 interactive activities with progressive learning levels that teach a variety of subjects that gradually increase in difficulty. Children can also customise it with their name, age, avatar, favourite tunes and more! Packed with learning fun, this laptop will have little learners exploring phonics, letters, spelling, counting, shapes, musical instruments and melodies plus animals, fruits and vegetables. It will also help strengthen problem solving skills through puzzles and logic games. 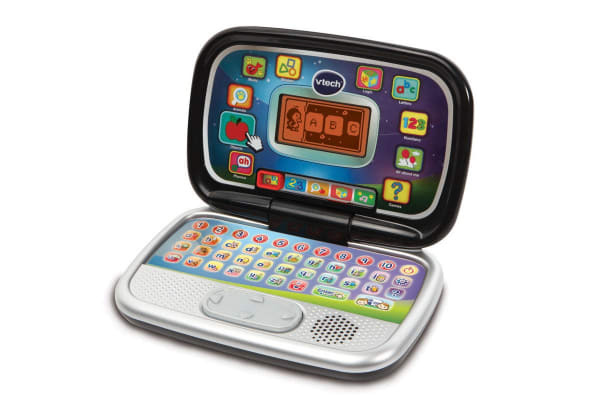 All combined in one portable package, kids will soon be in the learning zone!